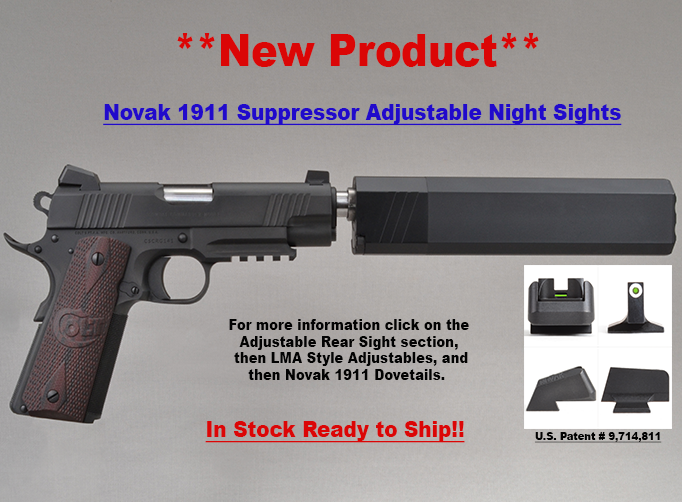 The Novak® suppressor height dovetail front sight is the premium front suppressor height sight design in the industry. 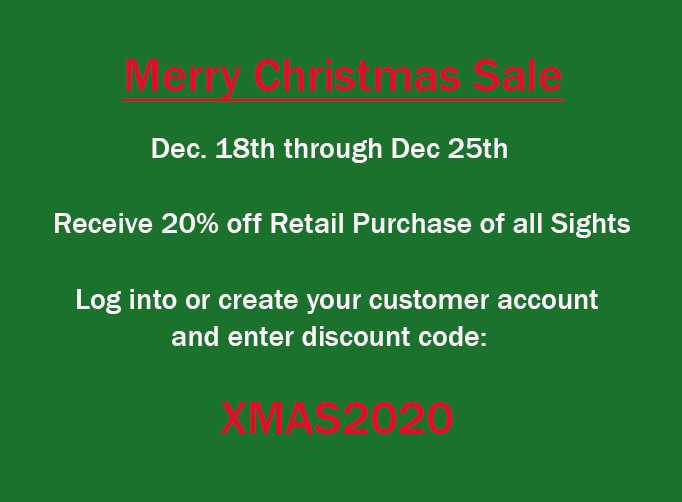 Purposely designed for high visibility, strength, and performance. 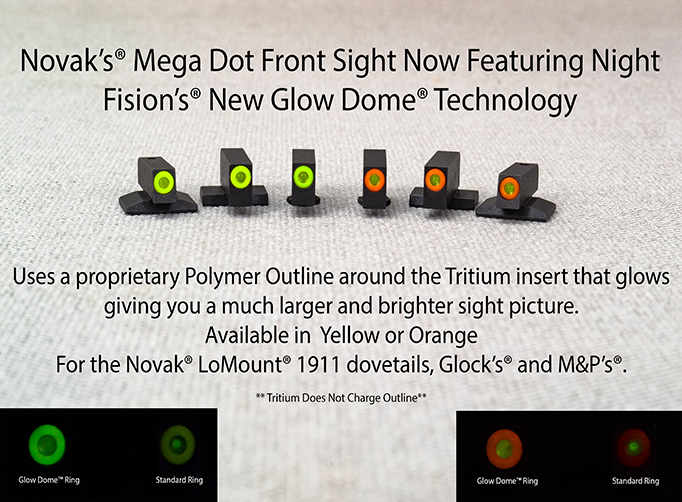 The sight blade length reduces residue on the face of the sight when firing, allowing for a clear and concise focal point for target acquisition. Made from American preheat-treated 4140 steel, precision CNC machined in the U.S.A., and black nitride finish providing the ultimate quality and unmatched durability. 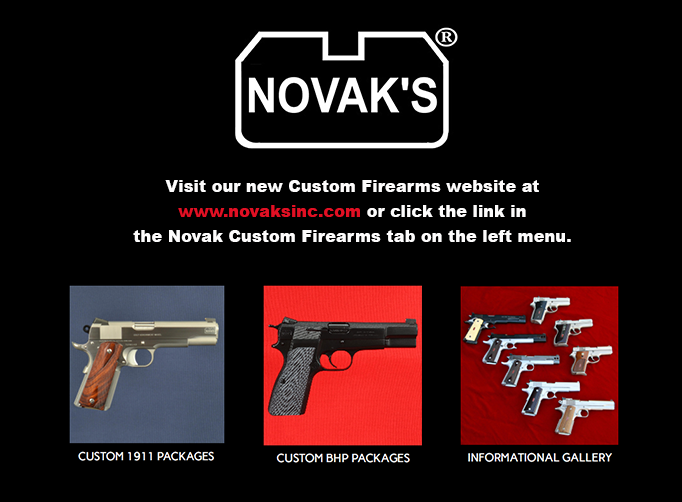 The well thought out design complements the lines of any handgun, providing the ultimate form meets function. Fits the Novak® .330” x 65° degree dovetail cut, available in two different dovetail depths, multiple blade styles and heights. Also features a front roll pin hole for added security (excludes fiber optics and other noted sights) ensuring the sight stays in place. Blade widths are .125” for all fronts with the exception of the Mega Dot® Series which is .145” wide. 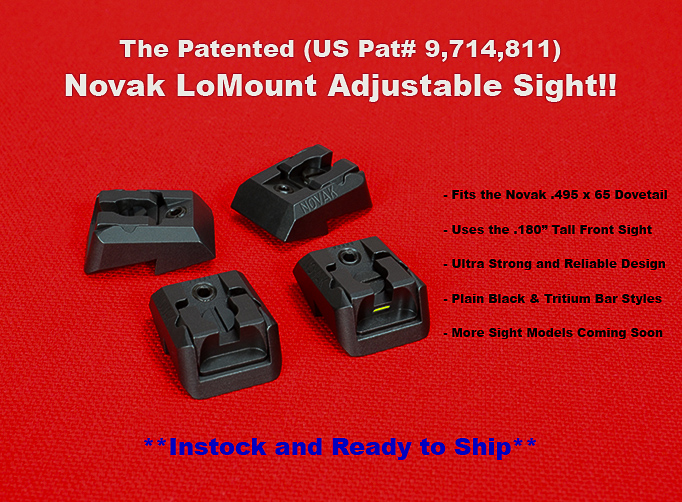 Please check our “Sights 101” section for more information on the Novak® dovetail front sight.